Our instructors bring their extensive expertise and up-to-the-minute perspective on what’s working in the ﬁeld to every class they teach. Please check back soon for more instructors. 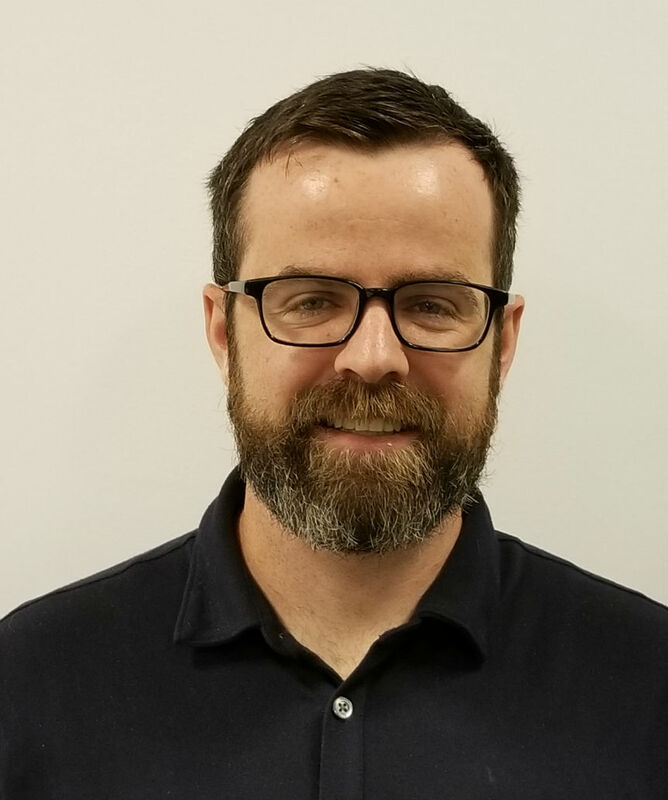 Sheldon Bartel, EDFP & CEcD - NDC Grow America Fund (GAF) Loan Officer for Niagara Lubricant Co. Sheldon is responsible for finding, analyzing and underwriting small business loans in NDC client communities in 4 time zones. He also works with GAF’s loan closing and portfolio management team to ensure his communities and borrowers receive outstanding service. Sheldon has over 18 years of experience delivering one to one technical assistance, training, and financing for small businesses and microenterprises. 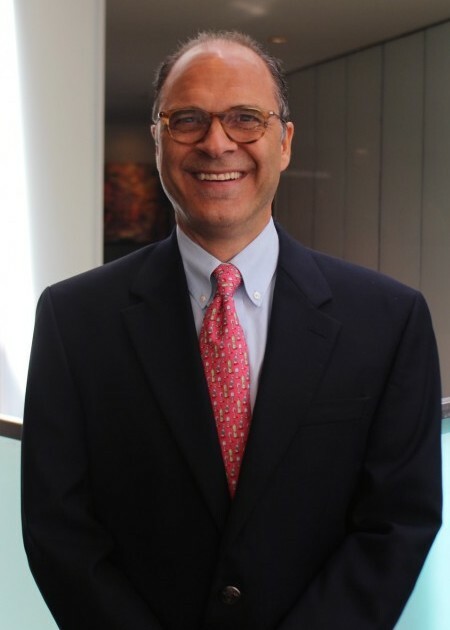 His depth of knowledge and experience covers federal, state, and local economic development finance programs based on his extensive practice with local, multi-county, and multi-state economic development initiatives. Sheldon was the NDC Trainer of the Year in 2014. Dryck Bennett is the Chief of Credit for the National Development Council’s Grow America Fund. He possesses over 20 years of experience in economic and community development finance resulting in hundreds of millions in projects. Mr. Bennett is skilled in utilizing multi-faceted government tax incentive, loan and workforce development programs coupled with complex private financing to bring real estate and business projects to fruition. He also has experience in non-profit organization management and administration. A published author, Mr. Bennett holds a Master’s in History and Master’s Degree in Urban Planning, Design and Economic Development. 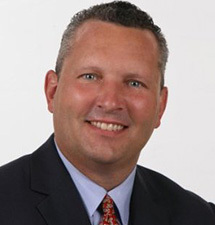 Chuck Depew is a Director for the National Development Council, a national non-profit that provides economic and community development assistance to local governments. For more than 30 years NDC has worked with local jurisdictions on multiple housing and economic development efforts. Chuck provides technical assistance in project finance, development negotiation and housing finance to communities throughout the Northwest, including Utah and Wyoming and Northern California. In addition, he teaches commercial and housing real estate finance nationwide in NDC’s leading training program. 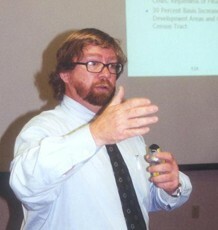 Prior to his tenure at NDC, Chuck was Deputy Director of the Office of Economic Development for the City of Seattle. He has over 25 years of experience in public finance, housing, economic and community development. 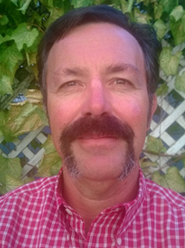 Mr. Depew has a Bachelor’s degree in Environmental Planning from the University of California, at Santa Cruz; and a Master’s degree in Urban Planning from the University of Washington. Stephanie Dugan, based in McKinney, Texas, is the West Team Leader and manages a talented group of Technical Assistant providers in the Western U.S. Stephanie is an Economic and Housing Development Finance Professional with over 27 years of experience in community economic development. She has a full working knowledge of financial underwriting for small businesses, real estate and affordable housing projects. She is skilled in using a broad range of financial resources to close a financing gap including New Markets Tax Credit, federal and state Rehabilitation Tax Credits, and Low-income Housing Tax Credits. Ms. Favela rejoined the National Development Council (NDC) after serving in a turnaround management role with the City of Dallas as Chief of Economic Development & Neighborhood Services providing executive leadership to five (5) departments including Planning & Urban Design, Housing & Neighborhood Revitalization, Economic Development, Code Compliance, and Fair Housing and Human Rights. She has over two decades of experience working with government at the municipal, state and federal levels in meeting economic development goals. 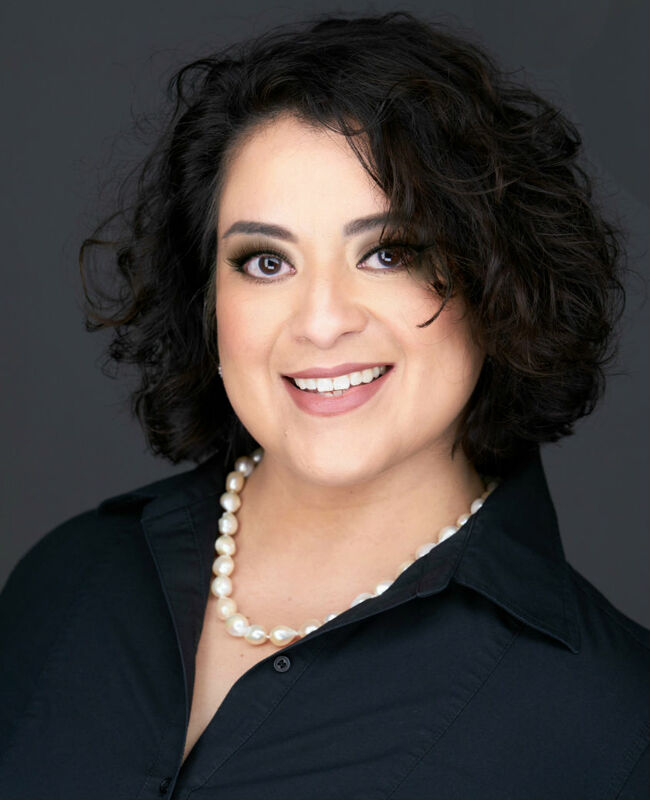 Prior to her time at the City of Dallas, Ms. Favela worked for ten years with the nation’s oldest national non-profit real estate and financial advisory firm to governmental entities to provide strategic direction for clients’ priority economic development projects resulting in the creation of jobs and housing options throughout the country. She has practical, applied experience as a developer, lender, investor, landlord, property manager, asset manager, and trusted advisor. As a trusted advisor she had an extensive client portfolio of cities, counties, housing authorities and federal agencies with a results-oriented track record. She has exceptional knowledge of all aspects of local government, state and federal financing tools and is a nationally recognized expert in housing and economic development. Her unique brand of expertise in financing & real estate development join her long-range planning acumen to bring balanced problem solving to communities. 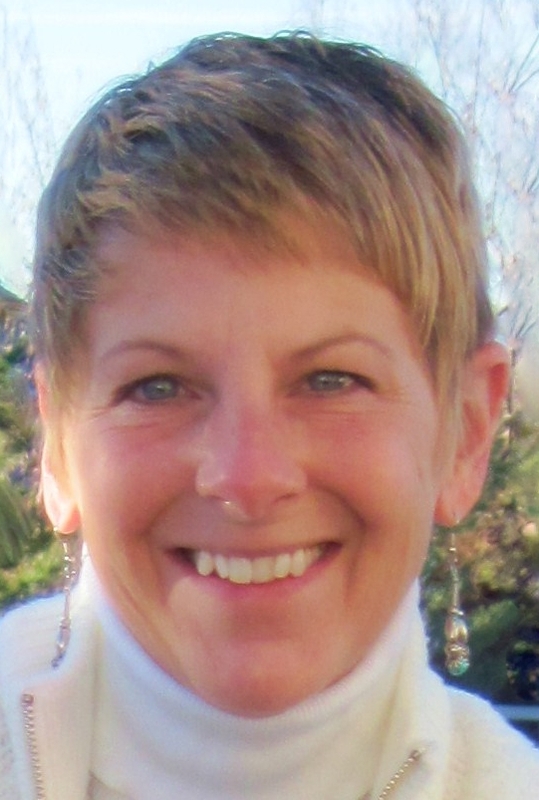 Karen Garritson has more than 35 years of experience in the non-profit and community development fields. Since joining NDC in 2005 she has served as the Acquisitions Manager for NDC’s Corporate Equity Fund, investing in Low-Income Housing and Historic tax credit developments, as a New Markets Tax Credit underwriter, and as a Director for NDC’s West Regional Team. She has a full working knowledge of CDFI operations and management including financial underwriting for commercial real estate and residential development. She is skilled in developing financing packages that bridge the gap between development costs and private sector investment and has assisted in the development and financing of over $300 million in closed commercial, residential and mixed-use transactions. KC is a Director with NDC’s East Team. He provides his expertise through providing technical assistance to NDC’s clients ranging from municipalities, nonprofit housing organizations and universities. Immediately prior to joining NDC, KC was the Senior Director of Housing Finance and Administration for the Atlanta Neighborhood Development Partnership, Inc. (ANDP) and the Community Redevelopment Loan and Investment Fund, Inc. (CRLIF), a CDFI-certified revolving loan fund. KC’s former employers include SunTrust Bank, Barnett Bank, US Department of Housing and Urban Development Housing & Urban Development and the US EPA. KC’s professional and community involvement has included Atlanta Regional Commission’s Social Equity Advisory Committee, Leadership Atlanta Class of 2008, the Regional Leadership Institute Class of 2003, Housing Partnership Network, Atlanta Homebuilder’s Association, National Affordable Housing Lenders, Urban Land Institute, Council for Urban Economic Development and Opportunity Finance Network. He is pursuing his Certified Commercial Investment Member (CCIM) designation. KC serves on several nonprofit boards involved in community development, social equity and financial empowerment. KC, of Guyanese heritage, was born in Toronto, Canada and grew up predominantly in Brooklyn and Miami. He earned his undergraduate degree at Morehouse College in Business Administration, concentrating in Banking and Finance, minoring in Economics. He is also a Harvard University John F. Kennedy School of Government fellow. 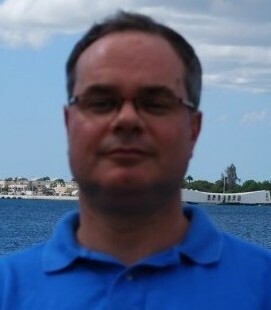 Joseph Gray is an NDC Director serving the central region of the US. He has over 30 years’ experience in urban planning and community redevelopment. He is the former President of JEG Urban Planning Associates. He has served in leadership roles in public service and private development, including government, non-profit, and private sector senior management positions. He has expertise in NSP administration, monitoring, and record keeping. He also has extensive experience providing TA to HOME and CDBG PJs, CHDOs, and Housing Authorities on a wide range of housing and economic initiatives including home ownership and multi-family rental projects, Community Land Trusts and other shared equity programs, neighborhood and community redevelopment plans, and public facilities and infrastructure projects. He is a widely recognized national and international speaker on “participatory governance”, and is also a contributing author for two books and numerous national publications on the subject of community building. Kevin Gremse is an economic development professional with two decades of experience in community economic development finance. Mr. Gremse uses his full working knowledge of financial underwriting for business credit, commercial real estate, and residential development to cover financial gaps. He has assisted with the financial structuring of completed transactions exceeding $600 million. As a Senior Director at National Development Council (NDC), Gremse manages a team of professionals which works with over thirty municipalities in the eastern United States. Mr. Gremse coordinates a multi-disciplined set of economic and housing development services, including technical assistance, training, and financial services to public and private sector clients, consisting of municipal economic development offices, community development corporations, and national financial institutions. 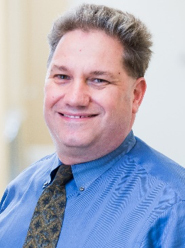 Mr. Gremse is a widely experienced instructor for many of NDC’s economic and housing development finance courses and professional development program. Tom Jackson joined the National Development Council (NDC), one of the oldest national not-for-profit full service community and economic development organizations in the country, in 2007 as a Field Directorwith the Central Team. In 2011, Tom assumed the leadership of NDC’s Training Division, while maintaining his roles as a technical assistance expert and trainer in development finance. In addition to leading a Training team that builds capacity in over 6,000 government, nonprofit and community lending professionals each year, Tom provides technical assistance, training, financing and development assistance to municipal and not-for-profit clients throughout the Midwest. Tom has worked extensively with project’s utilizing NDC’s New Markets Tax Credit Program, the recipient of several of the largest tax credit allocations in the country since the federal program’s inception. Tom previously served as a senior economic development officer and special projects manager with the City of Cincinnati where he managed comprehensive community redevelopment efforts in struggling inner-city neighborhoods. He currently lives in Cincinnati. 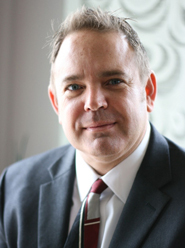 Jeff Jewell has more than a decade of experience in local economic and community development. 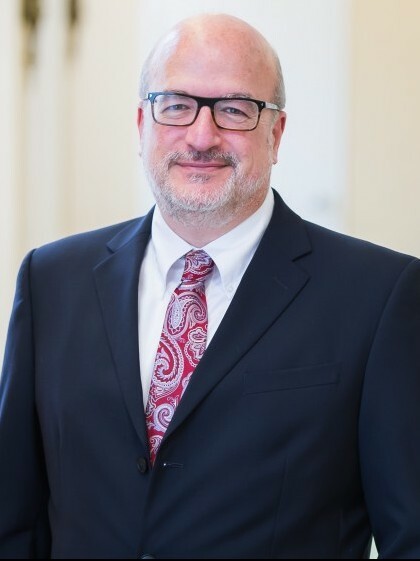 He has served as Director of Economic Development for Schertz, Texas and most recently as Economic Development Manager for New Braunfels, Texas. In those roles, he was part of a team that attracted and retained more than 5,000 new jobs and $600 million in capital investment. He also led city staff in the creation and negotiation of a development agreement that governs a 2,400 master planned community in New Braunfels’ extra-territorial jurisdiction. Since 2017, Jeff has been a West Team Field Director with the National Development Council (NDC) and provides technical assistance in project finance, real estate project underwriting and development negotiation to communities in the central and western United States. Jeff’s professional and community engagements include serving on the board of directors for a local Housing Authority and a non-profit dedicated to providing housing solutions to families experiencing homelessness. He graduated from Texas A&M-Kingsville and received his Master of Public Service and Administration from Texas A&M University. Jeff has been married to his wife, Alice, for more than a decade and they have two young children. Melissa LaFayette is an Assistant Director for NDC’s West Team. She manages a small business loan fund that focuses on the Olympic Peninsula in Washington, and sources, analyzes, and underwrites loans to support small business growth in rural communities. 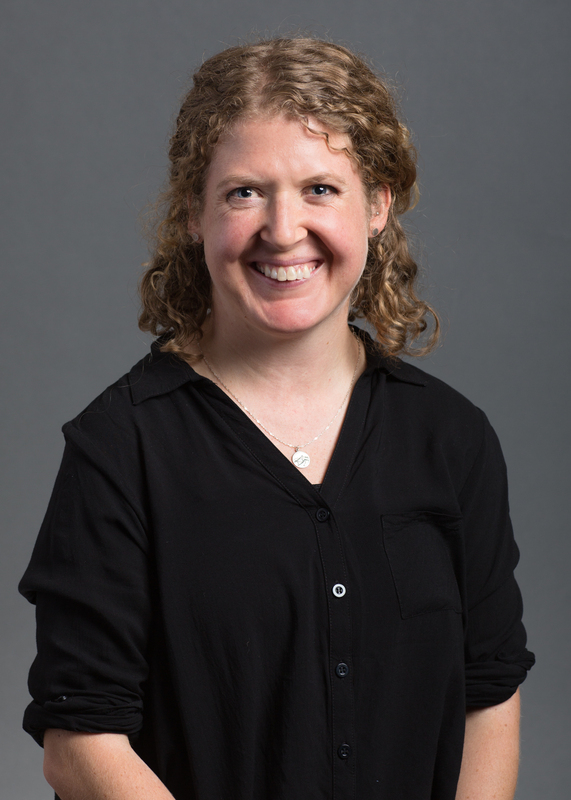 Melissa also provides technical assistance to communities across the Pacific Northwest in the areas of economic development finance, small business development, and affordable housing policy. Prior to joining NDC, Melissa served as a community economic development volunteer in the Peace Corps in Cameroon and performed research and analysis on development issues for the University of Washington. She has a Bachelor’s degree in Business Administration from Gonzaga University and a Master’s degree in Public Administration from the University of Washington. Ms. Lee is an economic development lending and portfolio professional with over thirty years’ experience in all facets of economic development and commercial lending including production and portfolio management. She is skilled in financial underwriting, documentation and closing for business credit including commercial real estate and SBA loans both 7A and 504. Tess is skilled in technical assistance to business owners: access to capital, financial understanding and lender relations. 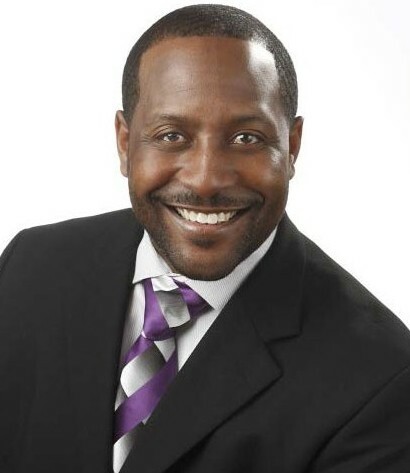 Corey Leon, based in Detroit, Michigan, is a Director with NDC’s Central Team. Corey is an Economic and Housing Development Finance Professional with over 18 years of experience in community economic development, with an emphasis on real estate finance. 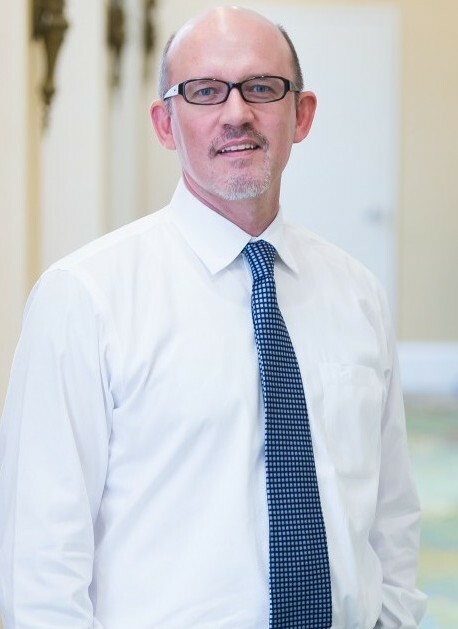 He has a full working knowledge of financial underwriting for commercial real estate, residential development and business credit and is skilled in utilizing a broad range of financial resources to structure creative financial packages that bridge the gap between development costs and private sector investment. 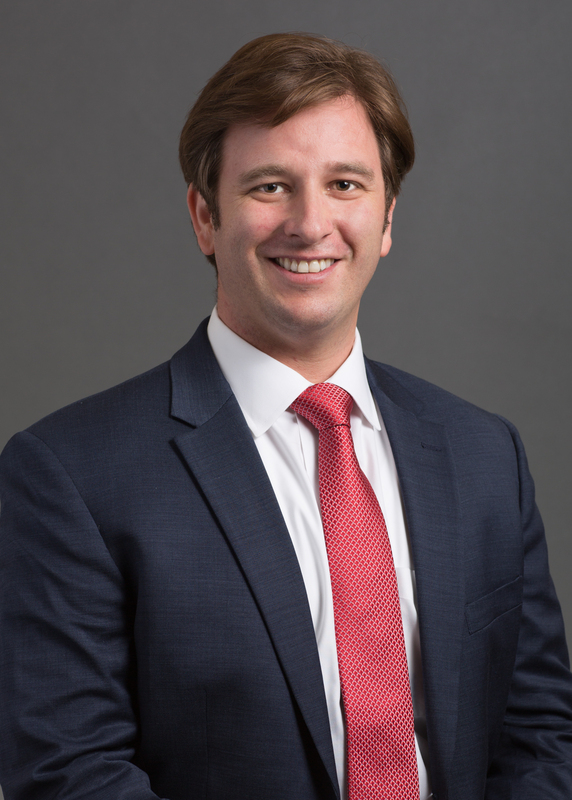 Corey has assisted with the financial structuring of over $500 million in closed transactions for real estate developments and small business finance transactions. David Lukas is a Loan Officer serving the communities of Cuyahoga County, OH, Cincinnati, OH, Memphis, TN, and San Antonio, TX. He packages and underwrites SBA 7a guaranteed loans through NDC’s Grow America Fund. He also works with NDC’s Capital Access Fund of Greater Cleveland – a program designed to provide capital to minority-owned small businesses in the Greater Cleveland area. David began working for NDC in May 2016. He resides near Cleveland, Ohio. Before joining NDC, David spent 4 years working for the City of Cleveland Department of Economic Development and 2 years working for Cuyahoga County Department of Development. In both of those roles, he coordinated public investments in small businesses and real estate development projects. David received his master’s degree in public administration from Cleveland State University in 2011 and received a bachelor’s degree in sociology from The Ohio State University in 2008. Andria is responsible for analyzing and underwriting small business loans in NDC client communities across NDC’s California region. She also works with GAF’s loan closing and portfolio management team to ensure her communities and borrowers receive outstanding service. Andria, an NDC Economic Development Finance Professional (EDFP), has over 12 years of experience delivering one to one technical assistance, training, and financing for small businesses and microenterprises. Her depth of knowledge and experience covers federal, state, and local economic development finance programs. Her passion is to help entrepreneurs and women overcome adversity and achieve success through education, opportunity and financial empowerment. 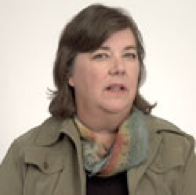 Michelle Mooney joined the National Development Council (NDC), the nation’s leading community and economic development nonprofit organization, in 2007. She is currently a Director and a New Markets Tax Credit and housing and economic development Capital Project Underwriter. In Michelle’s role as a Director, she delivers a multi-disciplined set of housing and economic development services, including technical assistance, training and financial services, to public and private sector clients. In her role as NMTC Underwriter, Michelle has structured, underwritten, closed and/or unwound over $800 MM in NMTC allocation. In her role as Capital Project Underwriter, she has underwritten investments totaling over $608.5 MM in NDC HEDC-owned, publically-sponsored real estate projects. She additionally provides project and asset management support for five, local government-sponsored real estate projects valued at over $165 MM, including the award-winning restoration of the historic Kings Theatre in Brooklyn, NY. Michelle has also been a contributor in the writing and preparation of several NMTC applications and has provided technical assistance to multiple Community Development Entities (CDEs). 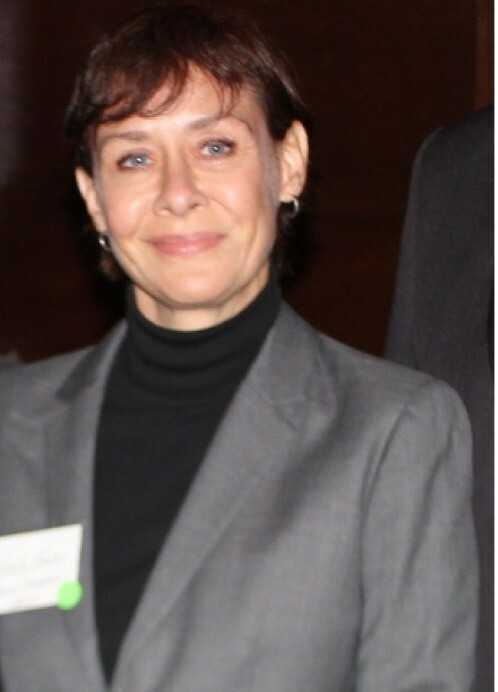 Prior to joining NDC, Michelle served as the Executive Director of Retail Development for the City of New York, and was profiled in the New York Times for her work improving commercial corridors in New York City neighborhoods. She has also held several key positions in community and economic development in Cleveland, OH. Erin O’Neill, based near Denver, Colorado manages the closing process for all investments in NDC’s affordable housing program, Corporate Equity Fund, which has invested in projects across 30 states, Washington, DC and Puerto Rico. She is an NDC Housing Development Finance Professional with over sixteen years’ experience in all areas of Low Income Housing Tax Credit. Erin uses her strong analytical ability to identify and review rental real estate development projects including evaluating developer experience and financial capacity; construction and operating risk; reviewing market studies and appraisals; negotiating terms and deal points; evaluating yield and pricing. Erin also works on project unwinds from the Fund and Asset Management as needed. 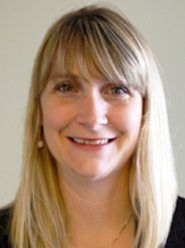 Diana Sasser is a Loan Officer for the National Development Council’s Grow America Fund, in charge of the Pacific Northwest, Utah’s Wasatch Front and Northern California areas. GAF is the small business lending arm for NDC, partnering with local communities to establish place-based small business lending programs. Diana underwrites borrowers and provides technical assistance to small businesses when needed. Diana has been a loan officer with GAF for over four years and has met with many businesses and organizations in those areas. Prior to joining GAF, Diana worked at the local government level promoting economic development and redevelopment for the cities of Stockton and Sacramento, CA. Bud has been an NDC Instructor for nine years and teaches all of the courses (and their variants) in NDC Economic Development Finance series. He was NDC Trainer of the Year in 2011. 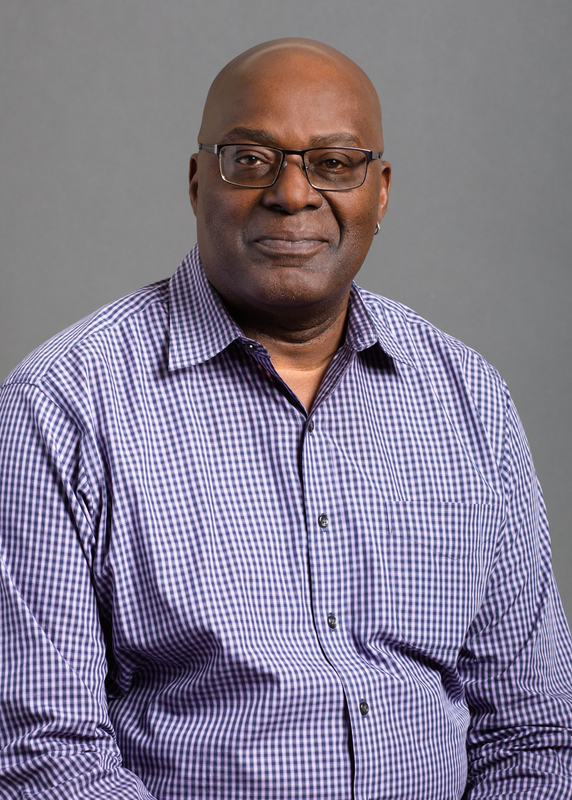 Prior to training for NDC, Bud was retained as an adjunct lecturer at the State University of New York at Binghamton for fourteen years, where he taught undergraduate and graduate level courses in planning and economic development. Pat Thomson leads the Special Projects Team developing new initiatives and programs for the National Development Council. NDC is the oldest national non-profit community development organization in the U.S., with a mission to increase the flow of capital to underserved urban and rural areas across the country for job creation and community development. 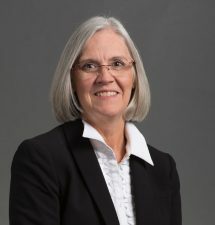 Pat has been a Director with the National Development Council since 1991, and previously served as President of GAF, a CDFI small business lending unit of the National Development Council, and head of the West Team. Pat also is an instructor in finance classes for economic development professionals on topics including Small Business and Real Estate lending. Prior to joining NDC, Pat worked for the NC Department of Commerce in community economic development. She received a B.A. degree from Duke University and a Master’s Degree from the University of North Carolina at Chapel Hill. David Trevisani is a Director for NDC and has over 30 years of experience in structuring and closing complex, catalytic community development projects in urban and rural markets nationwide. David is the Operations Manager for NDC’s New Markets Tax Credit program and is responsible for raising and investing debt and equity capital in community development projects across the country, currently managing a $704 million portfolio. He also manages NDC’s Public Private Partnership program, an innovative approach to developing social infrastructure that combines tax-exempt financing with private sector design, construction and management efficiency. NDC has delivered $2.5 billion of public real estate projects using this method. David is an NDC certified Economic and Housing Development Finance Professional and in addition to teaching certification classes provides technical assistance, financing and development services to municipal and not for profit clients in the eastern region of the US. Matt Wexler has been an NDC Director since 2002, Matt Wexler works with communities in the Northeast U.S. as well as in Puerto Rico, to structure and secure financing for community development projects. These include real estate transactions ranging in size from $2.0 to $60 million, and development projects that are eligible for New Markets, Low-Income Housing and Historic Rehabilitation Tax Credits. He teaches several courses in NDC’s nationally recognized certification programs, including ED 202–Real Estate Finance, HD410–Home Ownership Finance and PD515–New Markets Tax Credits. Matt was the primary developer of NDC’s PD515–NMTCs course.